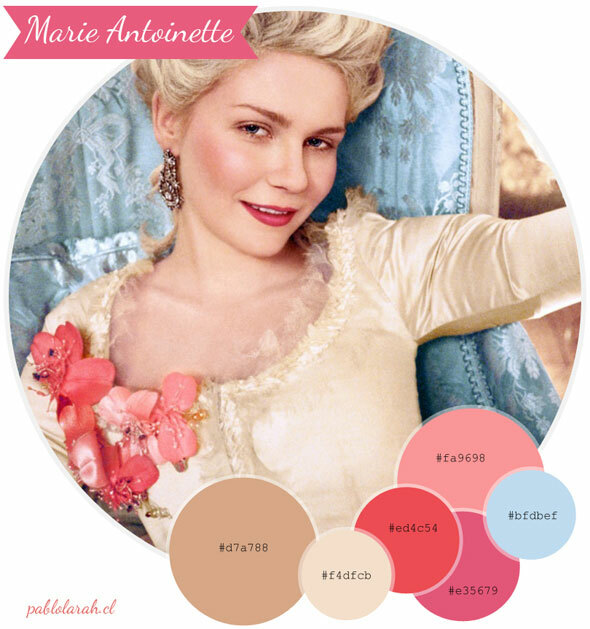 The color palette number one is for Sofia Coppola's Marie Antoinette from 2006. I loved the colors and all the tones in the film. Stars: Kirsten Dunst, Jason Schwartzman and Rip Torn. 1.- The font I used is Dancing Script from the talented Pablo Impallari. 2.- The fantastic layout for the color palette is a freebie from Katrina Tan's Blog Plugy Pixel http://www.puglypixel.com/I always check for freebies there and it is a feast for the eyes every blog post. Please enjoy her tutorials and superbe good taste. 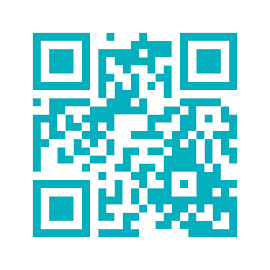 You will be hours reading her posts.She has brushes, vintage labels & photo layouts for free.